Ask a Librarian Librarians can help with the simple and complex. Contact us via text, IM, phone, email, or in-person. Course Guides made specifically for your class. Subject/Topic Guides help getting started researching a topic or within your subject area. How-To Guides how to use library tools and find specific materials (like ebooks, multimedia, dissertations, etc.). Subject Specialists Find the librarian for your subject area for one-on-one help with your research. Research Consultation Scheduler Schedule an appointment with a subject specialist librarian. Find Your Subject Library or Specialized Service Subject libraries have resources on specific subjects and can assist you with recommended search resources for advanced research.  Interlibrary LoanGet items not already available in the U of I Library (for U of I users only). DocExpress (Document Delivery)Fee based document delivery service providing copies of materials located at the Illinois libraries (for U of I users only). All Events & WorkshopsPresentations, performances, workshops, and other library events. Savvy Researcher WorkshopsOne hour, hands-on workshops that will help you improve your research and information management skills. Library ToursAttend a scheduled tour, request a tour, or check out one of our virtual or audio tours. Citation Style GuideHelp with MLA, APA, and other citation styles, and information on how to avoid plagiarism. Citation SoftwareHelp using special software to manage your citations (Zotero, Endnote, Mendeley). Illinois ExpertsFind collaborators on campus and elsewhere who do research on topics related to your work. Scholarly CommonsA technology enriched space where you can pursue research and receive expert consultations and referrals. Data Discovery Help finding and using datasets and data tools. Usability Lab Facilities (room, hardware, and software) for running usability tests and conducting collaborative research. Media CommonsSoftware, hardware, audio & video studios. Help creating, disseminating, using, and curating digital media. Digital HumanitiesTools and resources for bringing computational methods to research in the humanities. Research Data ServiceResources and expertise to help you plan, organize, share, and save your research data. Scholarly Communication & PublishingGuidance in starting or moving a journal, selecting, and working with publishers, understanding your copyrights and fair use. Open Access Services Guidance with publisher contracts and Open Access policy-related questions. International ReferenceResearch assistance for Social, Life, and Physical Sciences, and Arts and Humanities, for the regions and languages covered by the International and Area Studies Library. Preservation and ConservationProvides long-term access to the physical and intellectual contents of the Library’s collections through conservation, preservation and digitization.